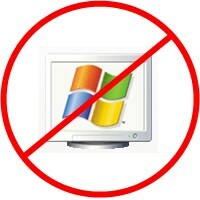 This entry was posted in Computing, Operating Systems, Tech and tagged Microsoft, Obsolescence, Operating System, R.I.P., Windows XP by vernon. Bookmark the permalink. I absolսtely love your blog.. Pleasant colors & theme. Did you create tҺis website yourself? It is a standard Theme “TwetnyEleven”. It was included with the original installation of WordPress.